In line with its advertising communication, the Fernet-Branca amaro became a true pop icon in Italy and around the world. 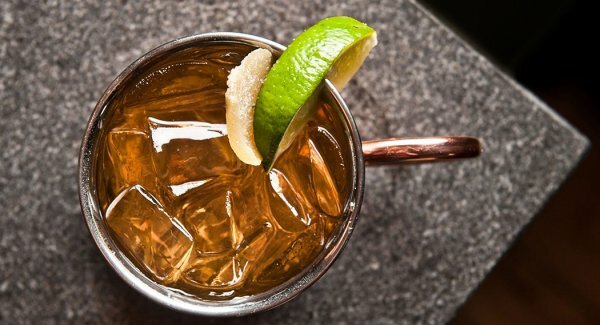 Indeed the drink often appeared on the big screen, making it an iconic protagonist of Italian films during the Boom years and 1970s as well as in films released in the new millennium. 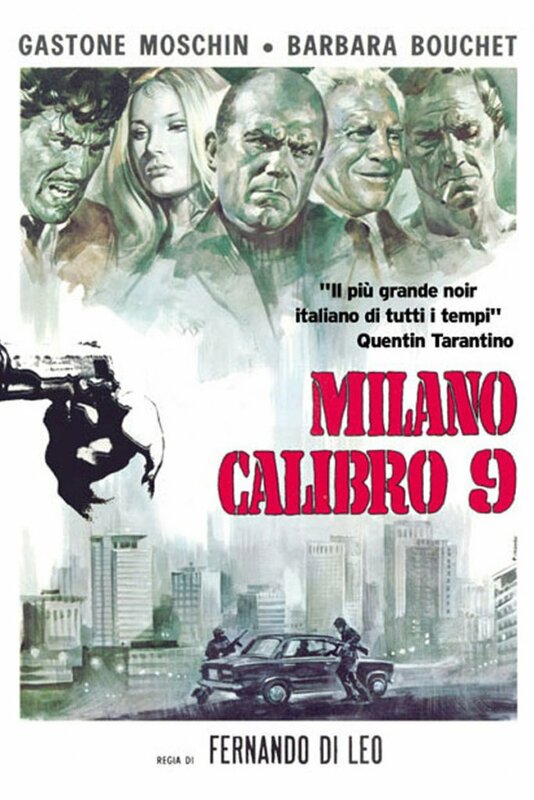 In the 1972 Italian crime movie Milano calibro 9, directed by Fernando Di Leo, in the opening scene, as Rocco Musco (played by Mario Adorf) is speaking to a friend on the telephone, we can see poster clearly bearing the wording “Fernet Branca – Fratelli Branca” and the eagle logo. 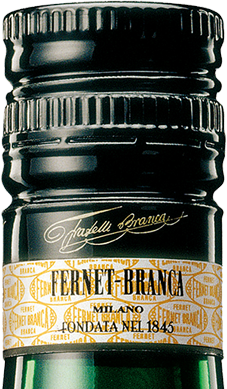 More recently, in 2012, Fernet-Branca was mentioned in The dark knight returns, when Oscar winner Sir Michael Caine is talking to the character played by Christian Bale, and says: “Every year I took a holiday. I went to Florence, there’s this café, on the banks of the Arno. 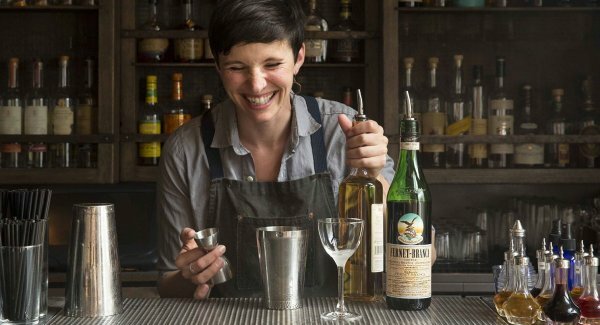 Every fine evening I’d sit there and order a Fernet-Branca“.